Packing Tips – By far the best way to save time and money on your upcoming move is to get it packed. Dont wait until the last minute to start your packing, this will only add to your stress levels. Try packing 3-4 boxes per day in the weeks leading up to your move. Label the sides not the tops. Packing your belongings in same sized boxes or standard moving boxes can be a big $time$ saver. Remember, we have to load them neatly into a truck, so keeping the boxes standard can make a huge difference in the time that takes. Skinny Wimp will provide hanging wardrobes on move day, so dont worry about packing the closets. Start with the things you use the least, or the dreaded garage. China cabinets and dishes usually take the longest to pack. Dont worry about the clothes in your dressers either. We can move it with them inside. Just take out anything loose, spillable, or breakable from drawers. Make sure to pack heavy items like books into smaller boxes. If the boxes get too heavy they lose their structure, and that usually results in damage. So be sure to pack the right items in the right size boxes. Moving boxes and smaller items can save you some time on move day, however not as much as you might think. The average 3 man team can move 100 boxes or more an hour. And trust me…..our guys are better than average! Its the big stuff that takes up the time. Focus your energy on making plans for your pets, or small chidren. As well as comming up with a game plan for where furniture might be placed at the new home. So dont beat up yur car….or your back. Make sure to let us know when you have unusually heavy or delicate items, or tricky access issues at one of your locations. We can always make a plan if we have the heads up. 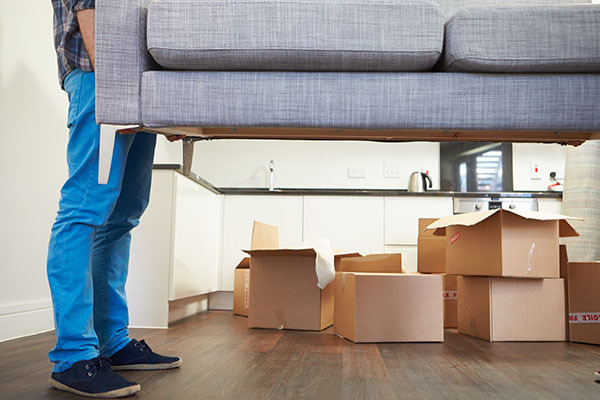 Always check your renter’s or homeowners insurance when moving. 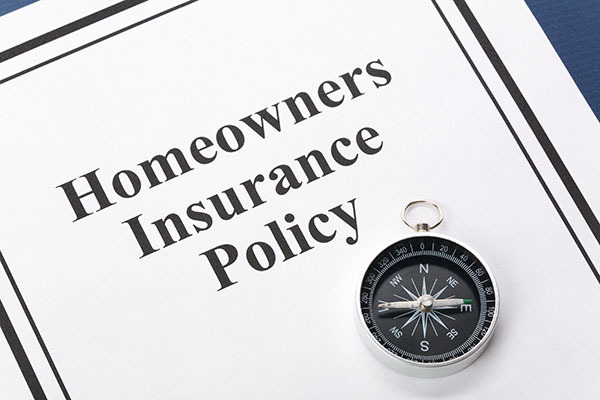 They may offer extra insurance coverage for your belongings. Getting multiple quotes from sites like MovingInsurance.com is a great way to secure additinal insrance coverages. If you have high value items we recommend purchasing additional insurance. Skinny Wimp Moving Company Houston only offers the minimum valuation. Taking apart the beds and other items can definately save you time on the move. Of course our guys are able to disassemble most of the items in your home, but it is definatley an investment in time. So, theres a little sweat equity to be earned there. Don’t hesitate to call! We are always standing by to help. RELAX!!!!! We can handle all of your moving needs. Packing, Crating, Unusual items, local or long distance, . There is no limit to what we can accomplish for you. Just give us a call.